Promote your business and products. Ensure your employees are up to date. Get new leads for work. Influence the Standards and codes that affect your business. If you want connections, information and opportunities, our Industry Supplier membership is for you. This is your gateway to the precast concrete industry. 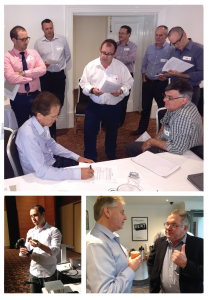 Marketing, information, advice, new business, connections, influence… it’s all included in Industry Supplier membership. If you want to involve the industry’s peak body in your marketing strategy and collaborate with us to position your products ahead of your competitors, then Industry Partnership is for you. With a range unique and exciting services which can be tailored to suit your needs, let us help you to get your products out there. See below for full details or click the buttons to apply now. 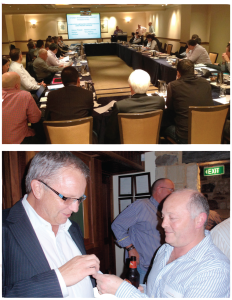 National Precast has been the peak body for the Australian precast concrete industry since 1990. 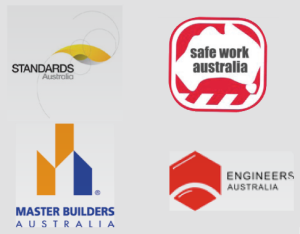 We are the industry’s recognised voice… comprising members both large and small, in all product categories and across all states. We are an energetic group of individuals, passionate about precast, working vigorously to continue the remarkable growth of precast and represent its interests. 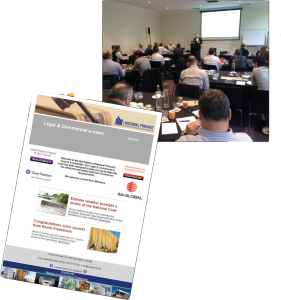 Would you like to be talking regularly with the leaders of the precast industry… in the one place, in a neutral, convivial environment? Would you like the opportunity to showcase your products to them, without having to travel to see every one of them and without the hard sell? That’s what a National Precast membership gives you. 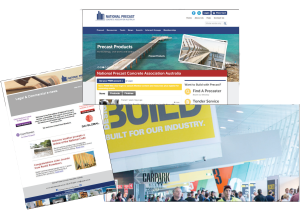 A National Precast membership is your gateway to the precast concrete industry. Become part of National Precast and allow us to introduce you to our members. Let us help you to really get to know the major players in the industry. Learn about what they are doing and what they need from you, to help them do it. We provide you access to a wealth of information, experience, support and networking opportunities. To make contacts, develop meaningful relationships and grow your business. We understand that every business has its own unique objectives and targets. With this in mind, we offer two types of membership to help you achieve your goals – Industry Supplier membership and Industry Partner. See Application Pack below for full details. Applying for membership involves completing and returning an Application form (together with $500 which goes towards your first year’s fee). On receipt, we will complete a certification process for your business and your application will then be considered for approval by the Board of Directors. 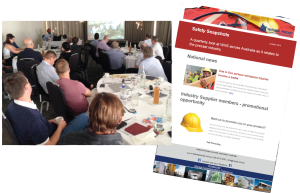 For any further information please call our CEO Sarah Bachmann on (08) 8294 0833, or email exec@nationalprecast.com.au.